Antony manages all staff and operations. As CEO, Antony coordinates global operations from the IWCF Head Office in Montrose. Antony’s responsibilities include, the successful delivery of all IWCF programmes, implementation of new initiates and championing operational change to achieve the goals set by the organisation. 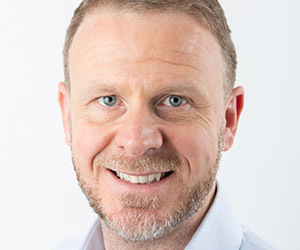 Antony has broad based experience across multiple sectors and has been successful in leading large scale organisational, technical and commercial change programmes and is passionate about delivering further success for IWCF in line with their vision, mission and values. 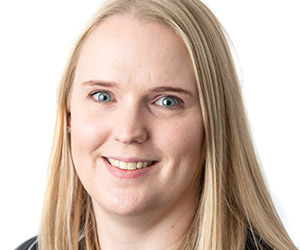 Joanna Taylor oversees the Examination, Assessment Development and Accreditation departments and ensures the successful continuance of the business operations. Reporting directly to the CEO, she ensures the certification programmes and activities align with the mission and goals of the organisation. 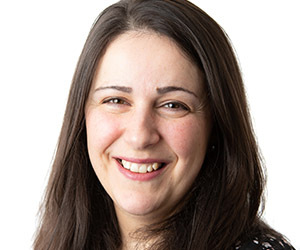 Joanna works closely with the accredited training centres to ensure that programme activities comply with all relative legislation and professional standards. For any questions related to our programmes please contact Joanna. 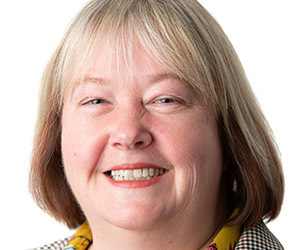 Lynne manages all compliance and audit related activity for IWCF, working closely with the CEO and IWCF Board to ensure best practice is followed throughout the organisation. 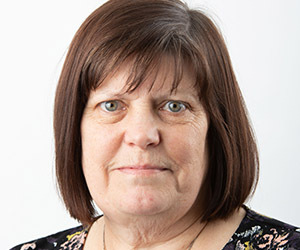 Lynne manages the IWCF audit programme and quality assurance process and also develops and maintains the compliance programme. Lynne’s main responsibilities include implementing and maintaining the regulatory policies and procedures across the business. For any compliance, quality assurance or audit queries, please contact Lynne. Joyce manages the accounting functions for IWCF and its’ subsidiaries. Reporting directly to the Chief Executive Officer, Joyce provides financial support including budgeting information and analysis to assist with effective decision making. She also works closely with the Finance Supervisor to ensure that they maintain good relationships with all members and suppliers. For any questions related to accounts, please contact Joyce. 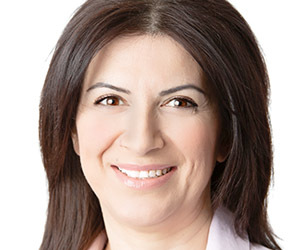 Elnara provides liaison between the finance department and the other IWCF teams ensuring we have all the information required to produce timely and accurate financial reporting. Elnara is responsible for the accounts payable function within the organisation and works closely with our suppliers. Additionally, Elnara processes our customer invoices and deals with any enquires. Kay is the main contact for our accounts receivable function and works with our customers to ensure all invoicing queries are resolved and invoice payments are received within our terms. Kay helps to ensure the accounting functions of our organisation are carried out in a timely, accurate and efficient manner. For any questions related to accounts, please contact Kay. Rae is responsible for managing the accreditation process in line with IWCF procedures, including new Instructor, Assessor and Primary Centre applications. Rae also works closely with the Media and Membership team to support new accreditation enquiries throughout their application to become an accredited centre. Part of Rae's role also includes planning and managing the delivery of the Train the Trainer and Assessor Courses in global locations throughout the year. Please contact Rae below for any accreditation enquiries. 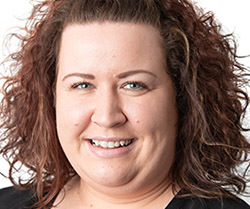 Gemma is responsible for reviewing and approving all secondary and temporary centre applications, as well as working with our current accredited centres to make any updates to their centre details. 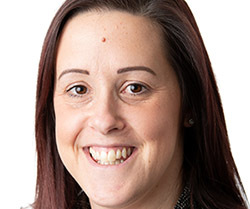 Gemma supports the Accreditation Supervisor by assisting with the review of programme materials and the renewals of all instructor and practical assessor applications. Sarah Lauenstein is the Regional Manager for Australasia. Based in the Australian office, Sarah manages the scheduling, certification and accreditation process for accredited centres in Australia, New Zealand and throughout South East Asia. Sarah attends industry conferences, events, and the Australasian Branch Meetings; building rapport with members and communicating new initiatives and updates from IWCF. 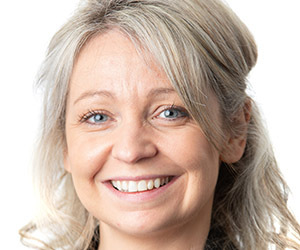 Kerrie works closely with the Head of Compliance on all quality assurance and compliance related activity for IWCF. 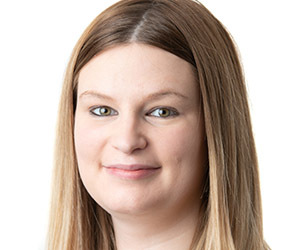 Kerrie’s main responsibilities include assisting with scheduling all audits for IWCF, conducting investigations on behalf of IWCF, reviewing and approving all quality assurance documentation and regular statistical analysis of the continuous improvement notices. 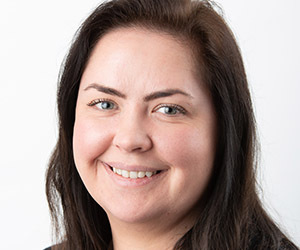 Kerrie is responsible for ensuring that the IWCF audit programme is maintained and accredited training centres are adhering to IWCF policies and procedures. Other responsibilities include ensuring internal staff are aware of the requirements of our ISO 9001:2015 certification as well as conducting the internal audits for IWCF. 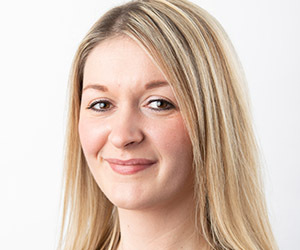 For any quality assurance, compliance or audit queries, please contact Kerrie. Kevin is responsible for auditing IWCF’s global network of accredited training centres. Kevin is involved in the planning and delivery of the audit programme and is also responsible for providing advice to centres to make sure they comply with IWCF regulations. Mark is responsible for auditing IWCF’s global network of accredited training centres. Mark is involved in the planning and delivery of the audit programme and is also responsible for providing advice to centres to make sure they comply with IWCF regulations. Rachael manages the examinations team in order to provide administration support to international training and assessment centres. 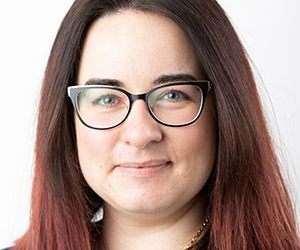 Working closely with the Head of Operations and FORUM development team, Rachael manages the scheduling and certification process for training centres. For any examination or FORUM related questions or guidance, please contact Rachael. Faye Tait is the Customer Account Supervisor within the Examinations team. Faye works closely with our training centres and invigilators to ensure they have all the necessary information in place for assessments. Faye also supervises the recording and arranging of all assessment schedules and provides support and guidance to the Examinations team. For any questions related to schedules or eCerts, please contact Faye. 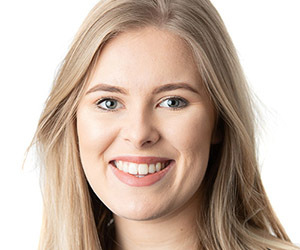 Laura Goldie is an Account Coordinator in the Examinations team. 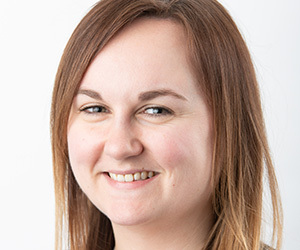 Laura works closely with our training centres and invigilators to ensure they have all the necessary information in place on FORUM for upcoming assessments. She is also responsible for approving new schedules in FORUM as well as issuing eCerts to successful candidates when they complete their assessments. For any questions related to assessments or eCerts, please contact Laura. 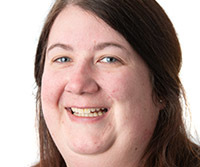 Jenny Lindsay is responsible for maintaining our question database, eNetAssess. This includes editing, adding and generating new assessment materials. Jenny works closely with the Taskforce department to address all candidate comments and reports on the findings regularly. Jenny also works closely with her team to offer support with translations and maintenance of questions in the system. For any assessment quality questions, please contact Jenny. Ekaterina Svirskaya is an Assessment Coordinator within the Examinations team. Ekaterina is responsible for maintaining translated questions, in all languages, through our eNetAssess system. Ekaterina also provides support and guidance to translators throughout the process. For any assessment related questions or guidance, please contact Ekaterina. Paula Ornelas is an Assessment Coordinator within the Examinations team. Paula is responsible for creating and maintaining assessment templates through our eNetAssess system. Paula also works closely with the Assessment Supervisor to process translated questions and investigate question comments. For any assessment related questions or guidance, please contact Paula. 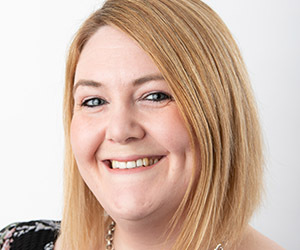 Heather works within the Examinations Department to provide day to day administrative support, working closely with the Account Coordinators and Examination Administrators. 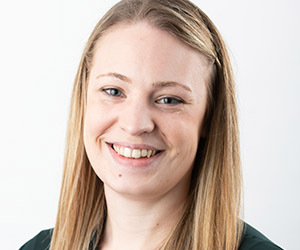 Leanne works within the Examinations Department to provide day to day administrative support, working closely with the Account Coordinators and Examination Administrators. 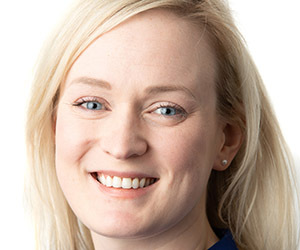 Kirsten manages all marketing, events and membership activity for IWCF. Her main responsibilities include creating IWCF’s communication strategies and delivering these to our key stakeholders including members, candidates and training centres. 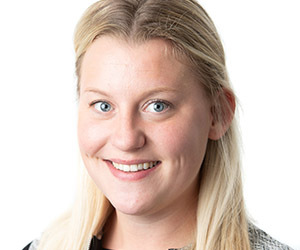 By working closely with all departments to gain understanding of new projects, Kirsten ensures these are communicated effectively to our global audience using information notices, monthly updates and social media channels. Kirsten manages all of IWCF’s membership activity including welcoming new members and supporting all existing members including during the yearly renewal process. Kirsten often attends industry events to meet with key stakeholders and liaise with potential members to promote IWCF’s values. For any marketing, event or membership enquiries, please contact Kirsten. Leona works closely with the Media and Membership Manager on all marketing, events and membership activity for IWCF. 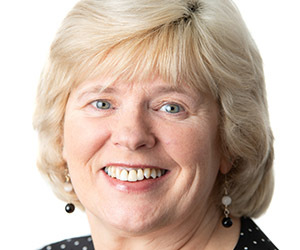 Leona’s main responsibilities include regular communication with our members on all new initiatives and the daily management of all enquiries including Level-1, WOCRM, membership and general information. Leona is responsible for the graphic design of IWCF collateral to ensure communications are clear and consistent for our global audience. Leona regularly designs graphics and layouts for projects, social media and email campaigns to promote new initiatives. Other responsibilities include providing regular statistical analysis on communication strategies and supporting IWCF’s members. For any membership enquiries, please contact Leona. Katrina is our Programmes and Assessment Development Officer. A large part of Katrina’s role is working with question writers and technical committees to make sure all assessment content is in line with IWCF guidelines. She is involved in the creation of new programmes and leads several IWCF projects. Katrina is skilled in plain English writing and editing, and assists the IWCF team to create clear written communication. She supports IWCF senior management by creating reports and proposals, as well as tracking costs. As Project Supervisor, Laura is responsible for the recording and monitoring of all board approved projects. Laura works closely with all Heads of Departments and FORUM development team to ensure successful completion of agreed project deliverables. For any IT or project related questions or guidance, please contact Laura. As Technical Project Lead, Rachael is responsible for the recording and monitoring of all board approved technical projects. Rachael works closely with other departments and supports the operations team to ensure successful completion of agreed project deliverables. For any technical project related questions or guidance, please contact Rachael. 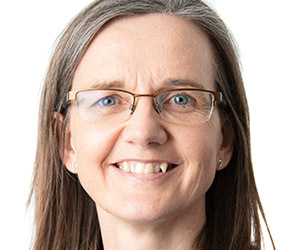 Kelly Hall is responsible for supporting the IWCF Board of Trustees and Directors with all Board related tasks including organising Board Meetings and our Annual General Meeting. Kelly oversees the administrative function of the election for all Board Members ensuring they follow IWCF policies and procedures. Kelly reports directly to the Chairman and provides full administrative support including preparing agendas and taking Board meeting minutes. For any questions relating to the IWCF Board, please contact Kelly. Samantha is responsible for ensuring the IWCF reception area is well maintained by directing all incoming communications to the appropriate departments. Samantha also welcomes all visitors to the IWCF head office. Another aspect of Samantha’s role is to provide senior administrative support to our CEO, Board Secretary and Senior Management team for day to day office operations. For any general enquires, please contact Samantha. Paul is responsible for managing the translation process which includes the selection and recruitment of translators, translation quality assurance and the development of linguistic resources. 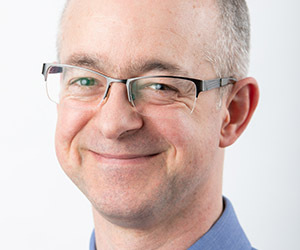 Paul is also responsible for to improving translation consistency across all languages and programmes. He works closely with the Exams Team to help make sure assessment materials are translated into different languages for our global network of training centres. For any translation enquiries, please contact Paul.